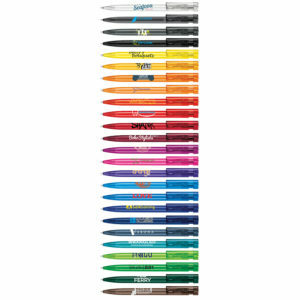 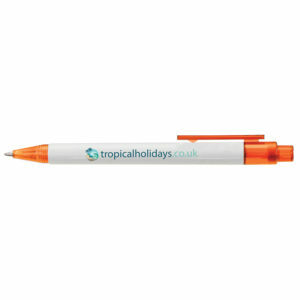 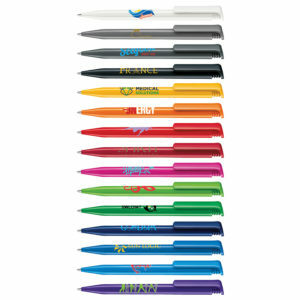 Unique twist-action ballpoint with long-lasting highlighter – digitally printed in full-colour. 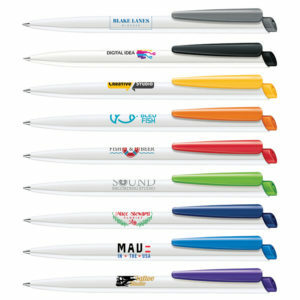 Soft rubber comfort grip. 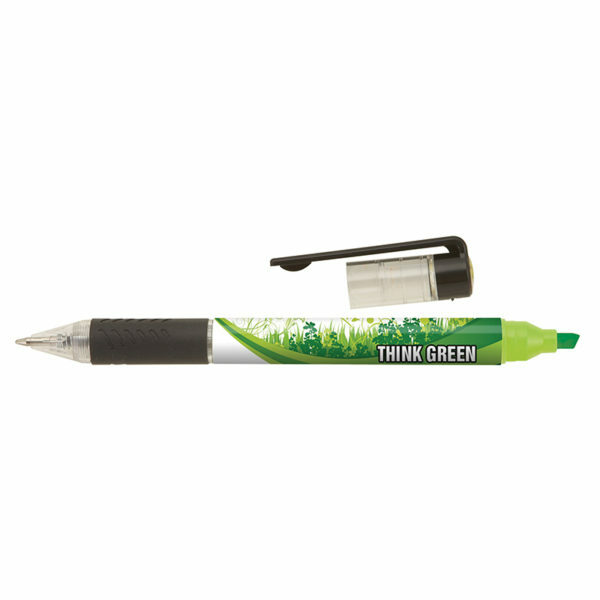 A clear protective cap prevents the highlighter ink from drying out. Supplied with black writing ink.